Even though this is the third book in the series, I must say as far as favorite characters go, Jack and Daisy maybe my favorite so far. Not taking away from the other books but there is something special about these two characters who are a bit of the underdog in terms of types of people but have the personal qualities that make you want to love them. I’m glad these two got paired up because they represent the everyday person and seeing them get their hea really was worth the wait. Like I said before, this is Denise Hunter’s third book in her A Blue Ridge Romance series. If you are not familiar with her books, she is a wonderful storyteller. Especially with this one, I really love how you can not only relate to the characters but she brings them alive where you feel a connection with them. When you get to know Daisy & Jack and see where the story is heading, you beg for that hea. There’s not more sweet that two good people getting a chance for happiness. It was great getting to know these two in this book. Daisy is really nice and works really hard in her life. Some obstacles in her past set her back but it didn’t stop her from being a successful businesswoman. She has a huge heart but gets thrown a curveball with some revelations that changes her world. Jack despite being a pastor has more to him beyond that role. He has a big heart and would give the world to anyone. The problem is that each wants genuine love but are a bit insecure to feel their worth. Sometimes Mr. or Mrs. Right can be right in front of you and you just don’t notice. When Noah mentioned one day he gave Jack a little help in that area by setting him up on a dating app, Jack nearly fell over. Wanting to encourage Jack to get out and meet people, he almost deleted the profile until he came across someone that made his heart leap. Daisy was no stranger to this app but never had much success until she met a fabulous man named TJ who she felt a genuine connection to. One problem, TJ isn’t who she thinks he is and is someone that she knows really well. Having an chance to be someone she can fall for, Jack is able to be the person he always wanted to but couldn’t in person. Ironically, some issues that are currently happening in her life has brought her into spend more time Jack. The more she gets to talk to him, the more she sees something in him. The only problem is, the more Daisy chats with Jack she gets torn with her thoughts about TJ. So when their worlds collide, will she finds out will this lead to the true love she had hoped to find? 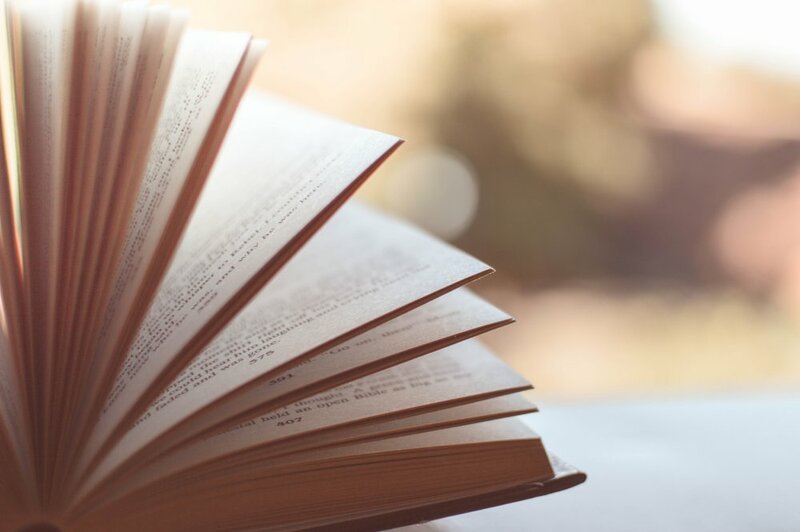 You have to read to find out! Overall, this was a really nice addition to the series. It was nice to see some familiar faces visit the book. If you didn’t read the other books, it isn’t a big deal if you start this one first but there are some backstory issues that might give you a question mark. Besides, this is a nice series so back read. 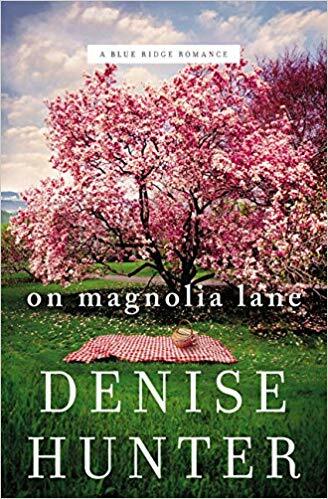 Magnolia Lane was a sweet story line that keeps you interested. I’m really curious about where the series is going to go. I know who I would love to see next but I’ll wait to see if it happened. This gets my stamp to add it to your reading list.